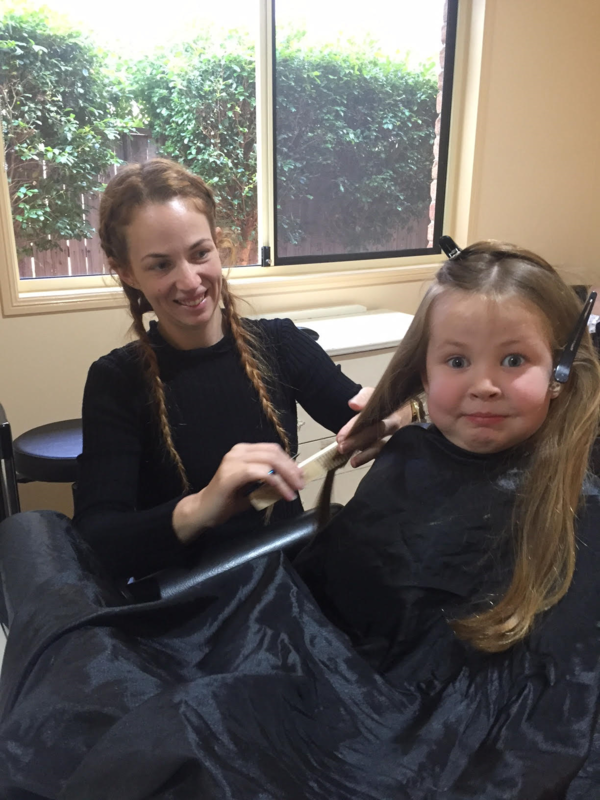 Home / Posts tagged "childfriendly"
Meg provides a friendly, professional and reliable service, allowing you to feel confident that your hair will look absolutely amazing. Monday to Friday at the Albany Creek Hair Salon or at the Wilston Hair Salon on Saturday. Wedding services are available 7 days a week.